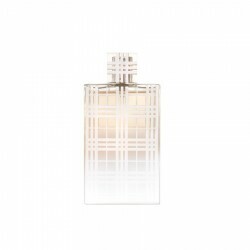 Burberry Brit Sheer 100 ml for women perfume is a fruit/citrus fragrance for women, ideal for use in casual scenarios. 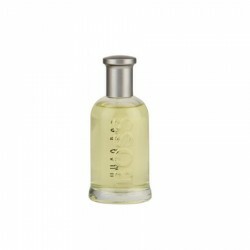 This elegant daytime perfume offers a scintillating combination of fresh, citrus, fruity and floral elements, with slight hints of sweetness added in. 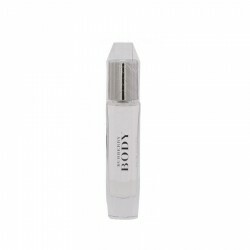 Launched in 2007, it is a bright and cheery fragrance with tropical fruits and flowery vibes, that give way to woody and white musk base notes. 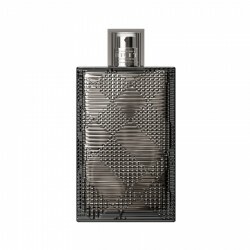 This is a perfume suitable for fun loving women. It comes with a soft sillage and can last for up to 6 hours. 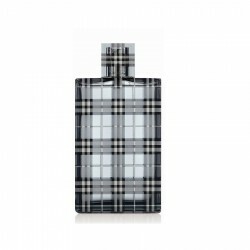 We deal in the best range of Burberry perfume for the most delightful experience of our customers. 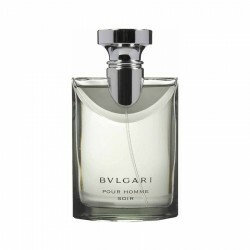 We make the best efforts in offering perfumes that always stand up to the expectations of our priced consumers. 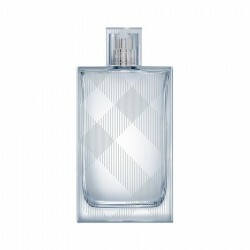 Top Notes: Tagete, Blackcurrant, Green Apple, Peach, Marigold, Bergamot Middle notes: Sa..
Top Notes: Green tea, lime, iced pear and green almondMiddle Notes: Sugared almonds and accor..
Lacoste Touch of Pink for women is a youthful fragrance for the energetic modern woman. It is a casu.. Platinum plated rose pink crystal dew shaped pendant with earrings - Buy Necklace sets OnlineJewelle..